“Low cost” and “high quality” aren’t usually terms that go well together. 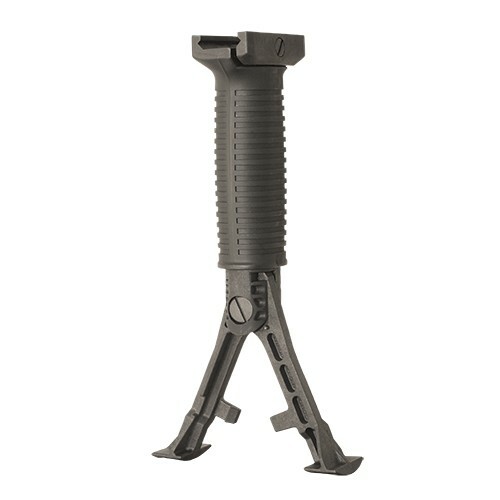 However, these two statements are perfect for describing the INTRAFUSE® Vertical Grip Bipod. This kit comes with both the bipod and the standard sized INTRAFUSE® Vertical Grip.